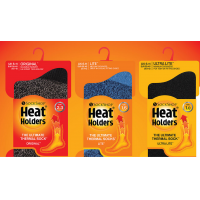 As a leading thermal gloves supplier, HeatHolders manufactures a range of warm, comfortable gloves in a range of styles, colours and thicknesses. 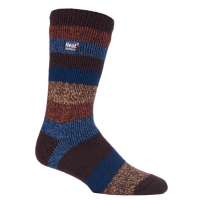 Ideal for cold weather, people who work outside and people who suffer from cold hands. 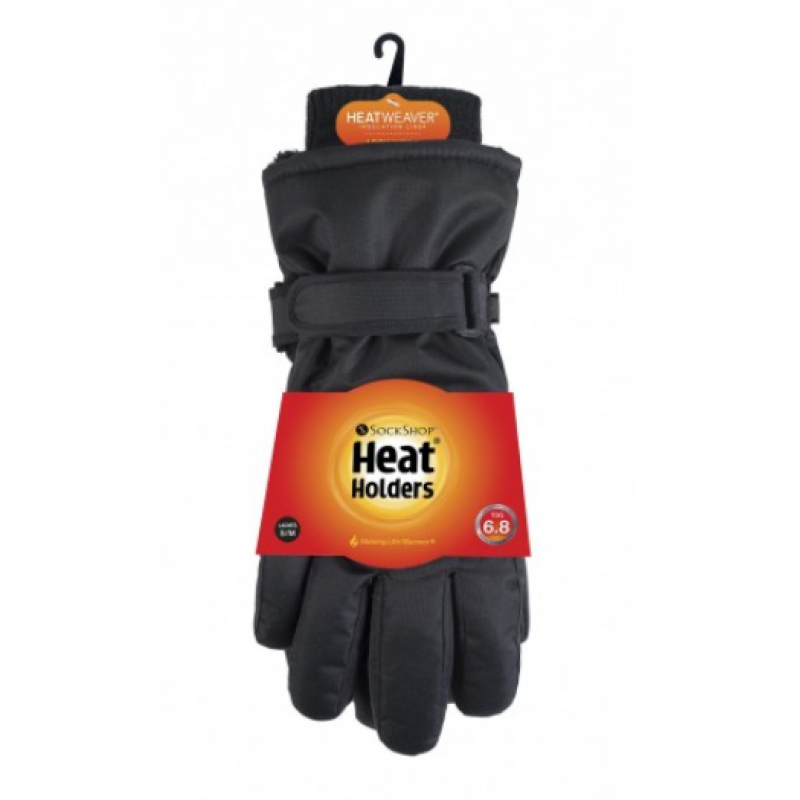 Become a stockist of thermal gloves. Contact HeatHolders to find out more. HeatHolders has a reputation for making some of the warmest thermal clothing in the world. It’s a company name your customers will recognise and trust. 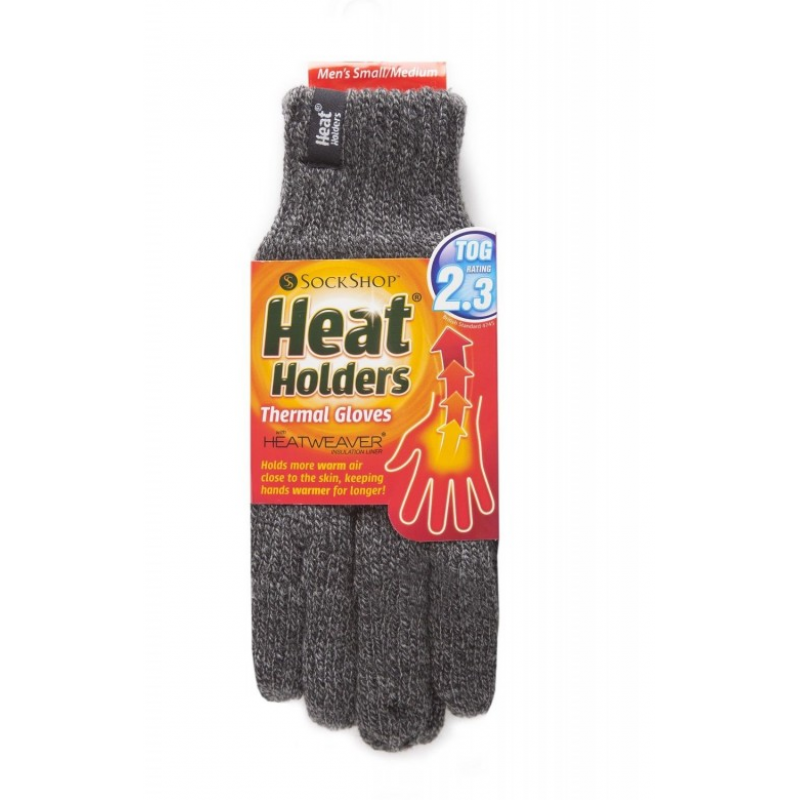 HeatHolders gloves achieve scientifically approved thermal ratings (Tog ratings). 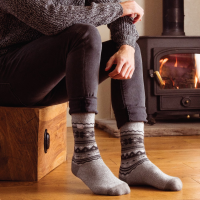 You can be sure that HeatHolders products provide the warmth they promise. 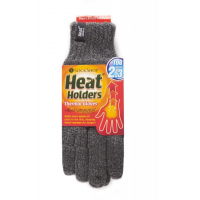 The unique Heatweaver lining makes HeatHolders gloves comfortable all day long. 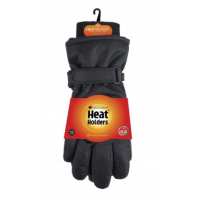 As a leading thermal gloves supplier, HeatHolders manufactures gloves in a variety of styles and colours for men, women and children. 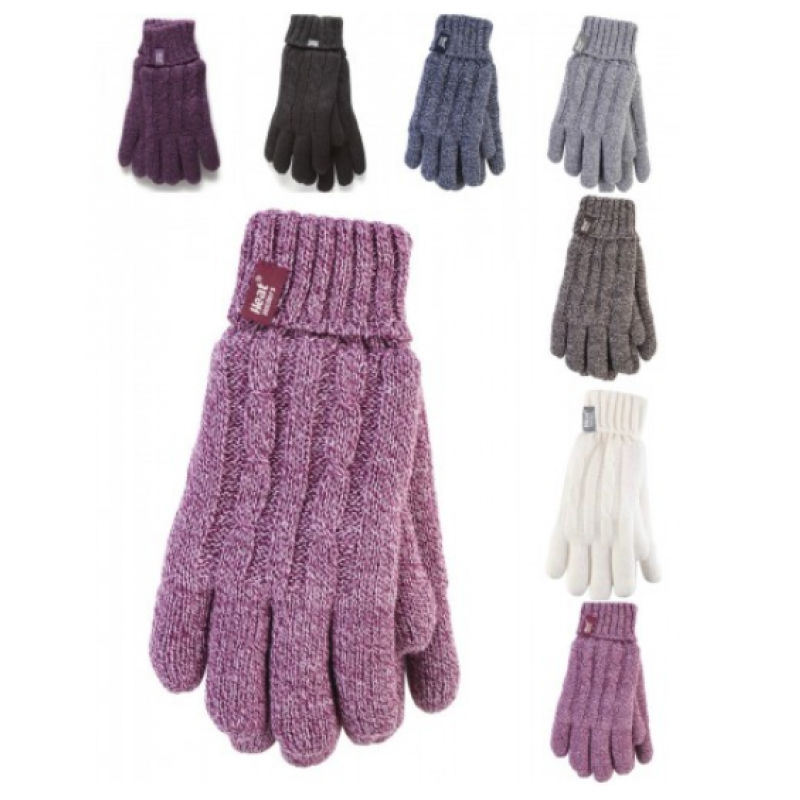 Stock a wide range that includes a pair of gloves for everyone. Gloves are available for a range of purposes: everyday use, snow sports and work, so you maximise your customer base. HeatHolders has over ten years of experience producing thermal clothing. 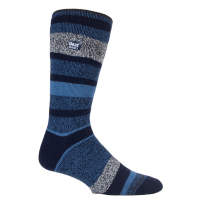 The company became famous for its socks, but the HeatHolders range now includes thermal gloves, hats, underwear and blankets. 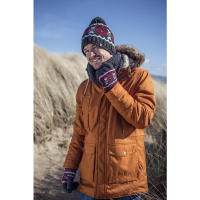 HeatHolders products deliver outstanding warmth, quality and comfort and come in a range of styles for men, women and children. Contact the leading thermal gloves supplier to start selling warm gloves in your country.